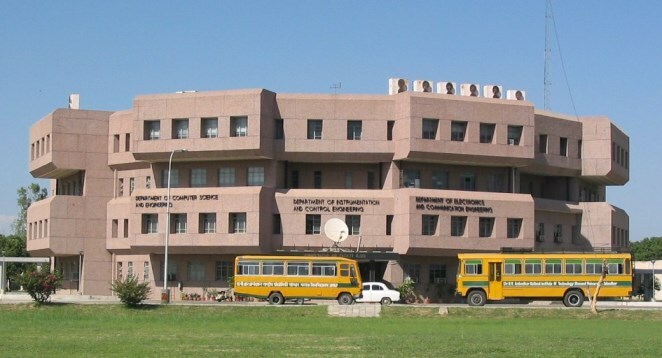 Dr B R Ambedkar National Institute of Technology Jalandhar is an autonomous Institution under the aegis of Ministry of Human Resource Development, Govt. of India, New Delhi. The Institution functions under the overall control and guidance of the Board of Governors, the Director being the Executive Head of the Institute. The other administrative bodies of the Institute are the Senate, the Finance Committee, and the Building and Works Committee - the Registrar, being the Secretary. There are five Deans viz. Academic Programmes, Research and Consultancy, Infrastructure Planning and Development, Students Welfare, Faculty Welfare.